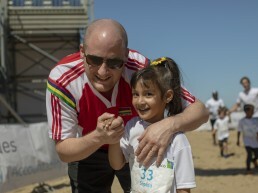 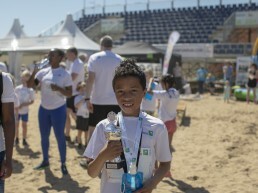 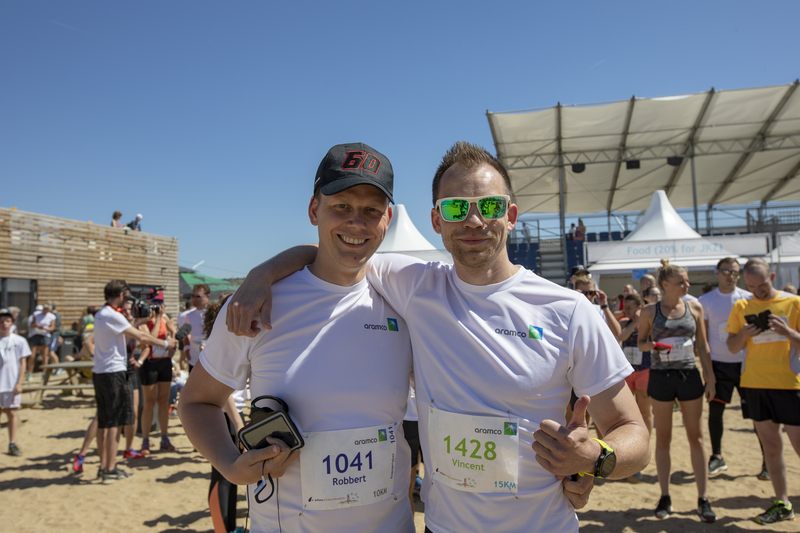 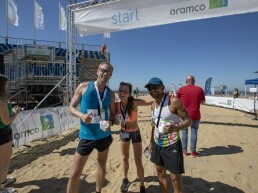 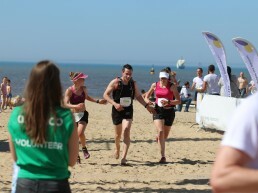 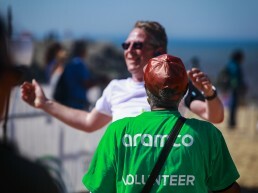 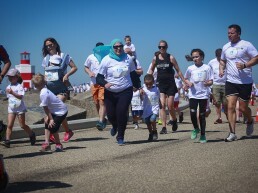 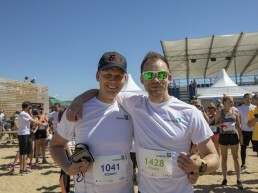 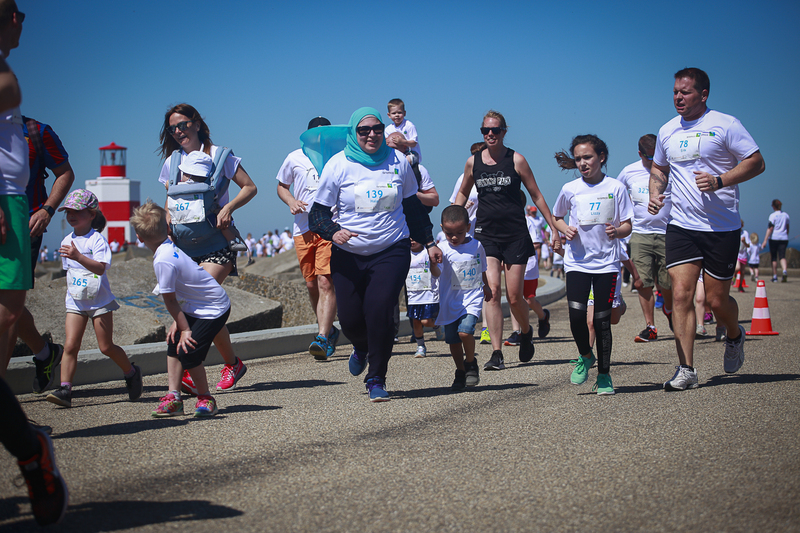 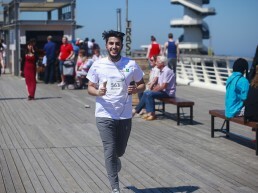 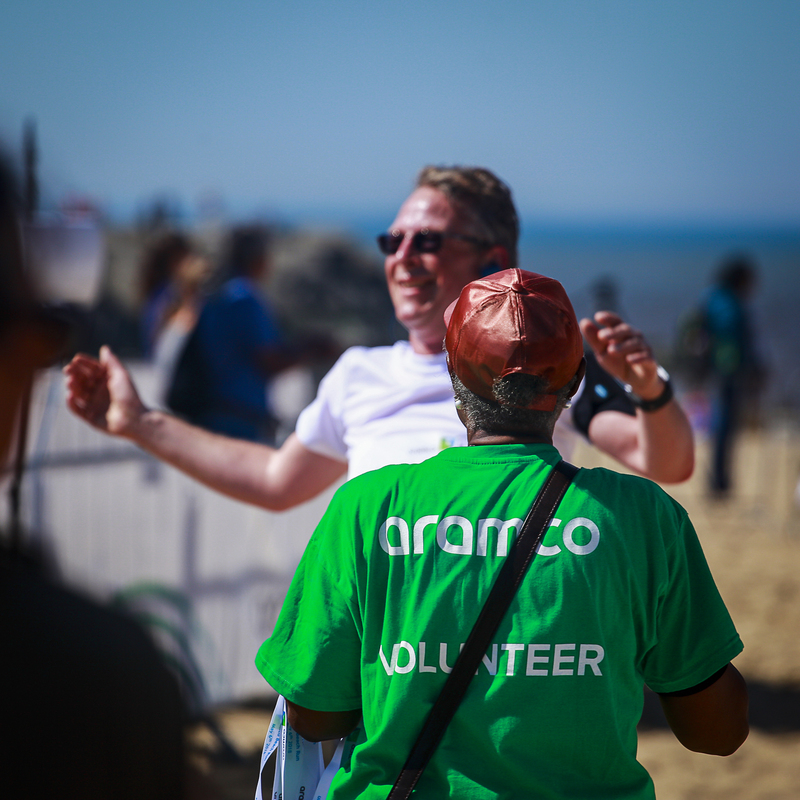 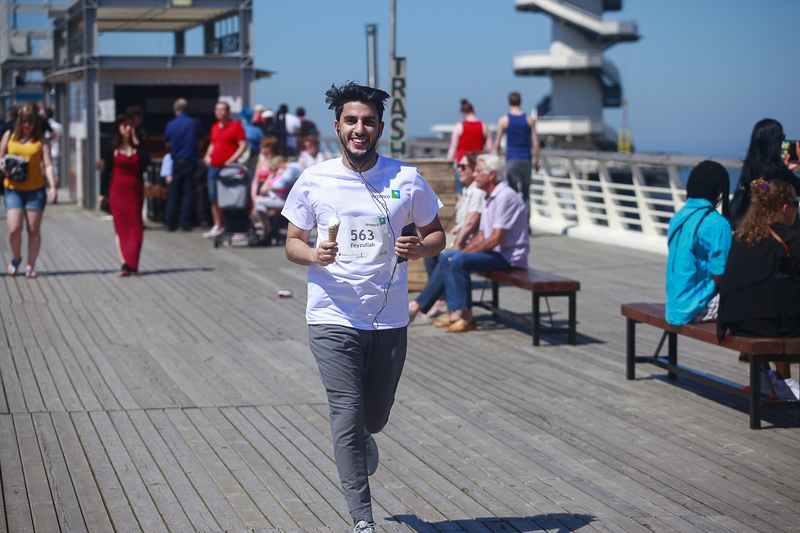 This summer sees the Aramco Beach Run return for a third year to The Hague’s beachfront. 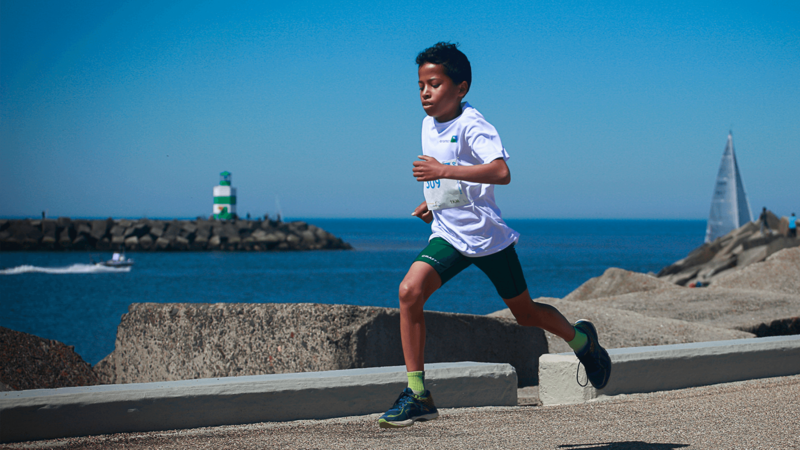 With four distances available, there is a race for everyone! 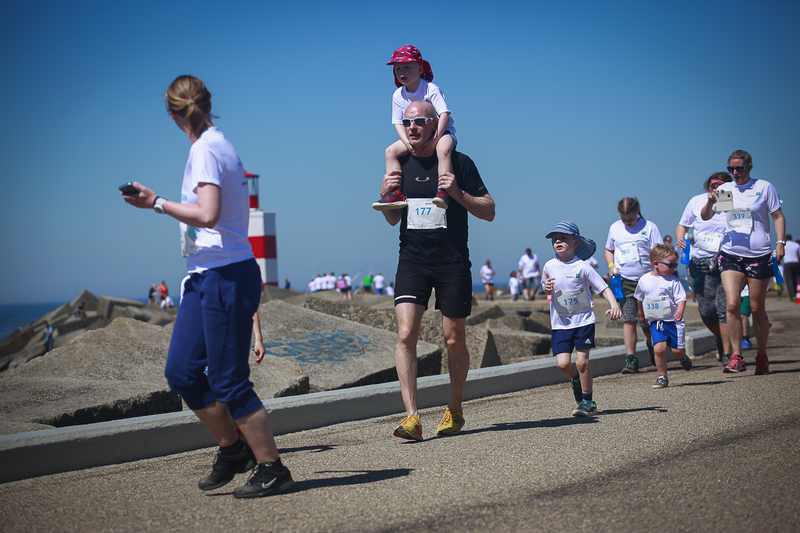 From those looking to run with their young ones – 1K family Run – through to the 15K Beast Mode Run, for those serious runners looking to push their limits! 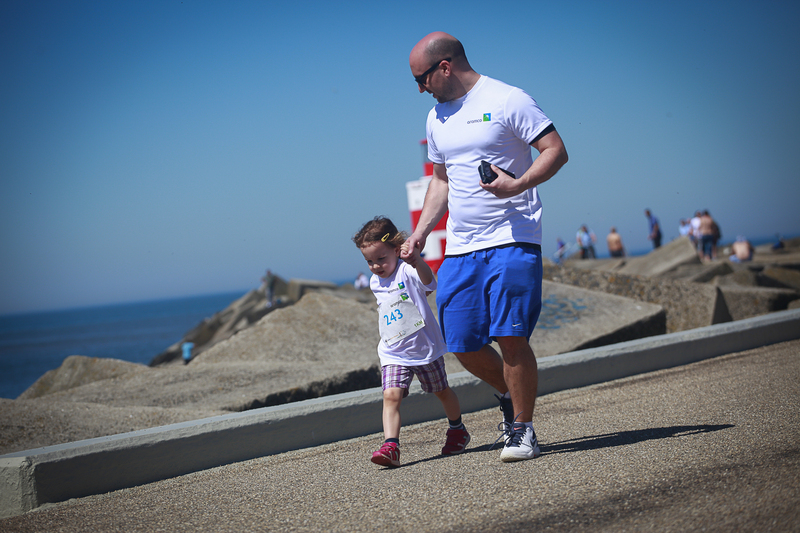 In addition, all race distances will also cater for those looking to walk. 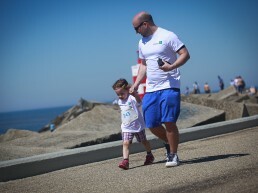 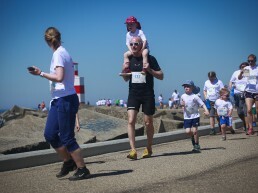 The 1K Family Run is a fun run for all ages. 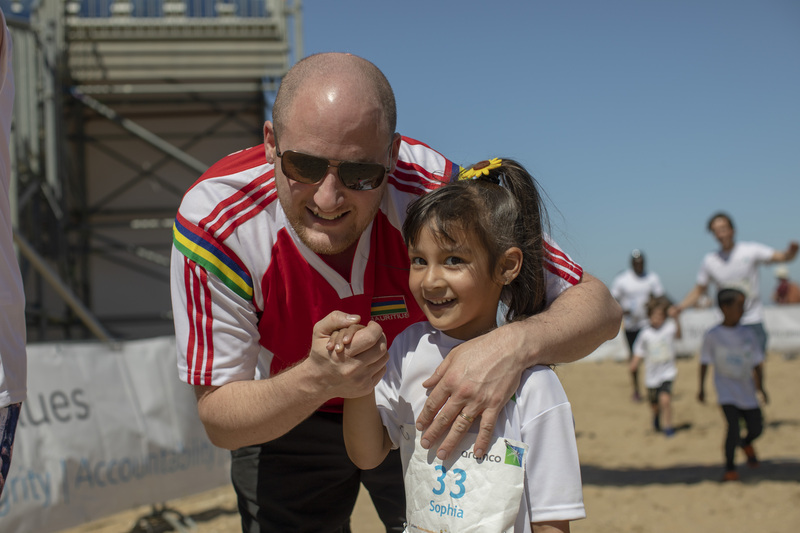 The start and finish lines will be at the The Hague Beach Stadium and the route goes along the beach to the nearby pier. 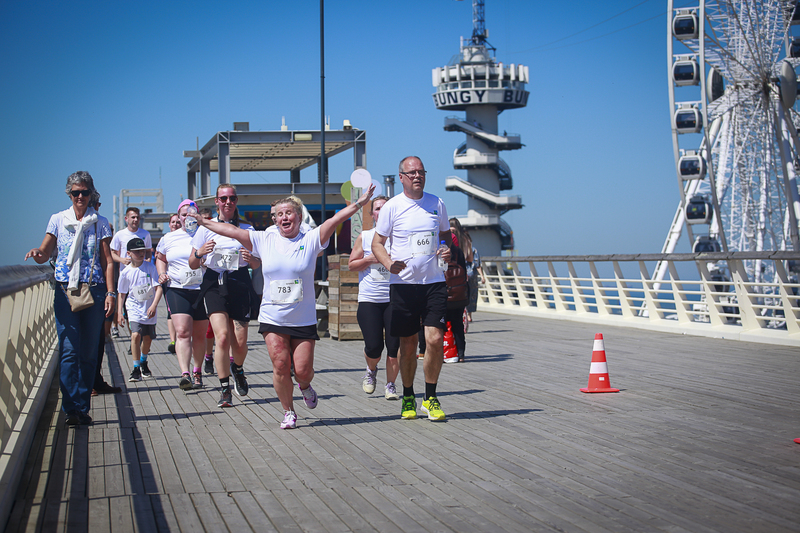 Let’s move for JKZ! 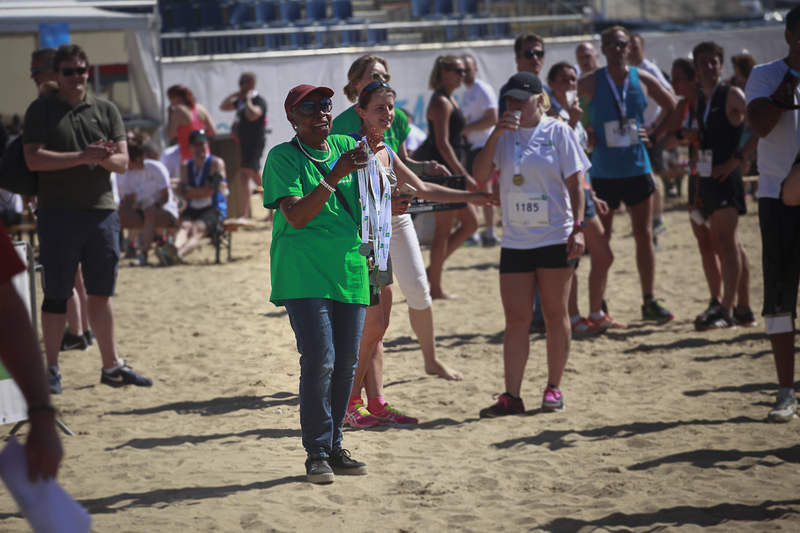 The 5K Boulevard & Beach Run is a perfect combination of fun, beach and sun! 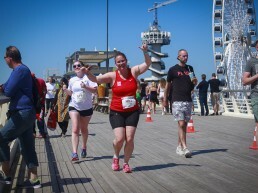 Race along the well-known Scheveningen Boulevard past cheering spectators, then out to the pier before returning for the final beach section to the finish. 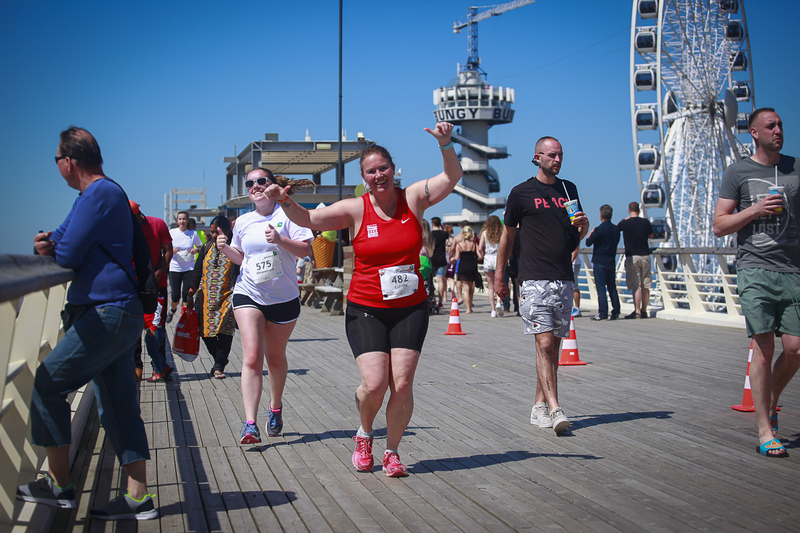 The 10K Hero Run will test your endurance. 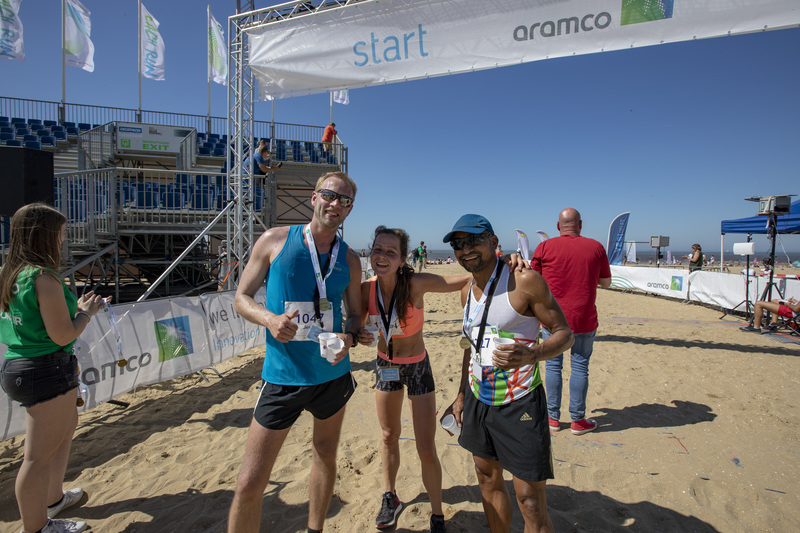 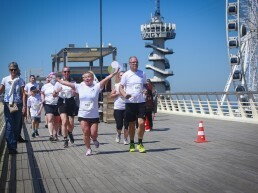 Starting at The Hague Beach Stadium, the route will take you along the Scheveningen Boulevard, then through the dunes before the last and final challenging stretch of the beach, finishing at The Hague Beach Stadium. 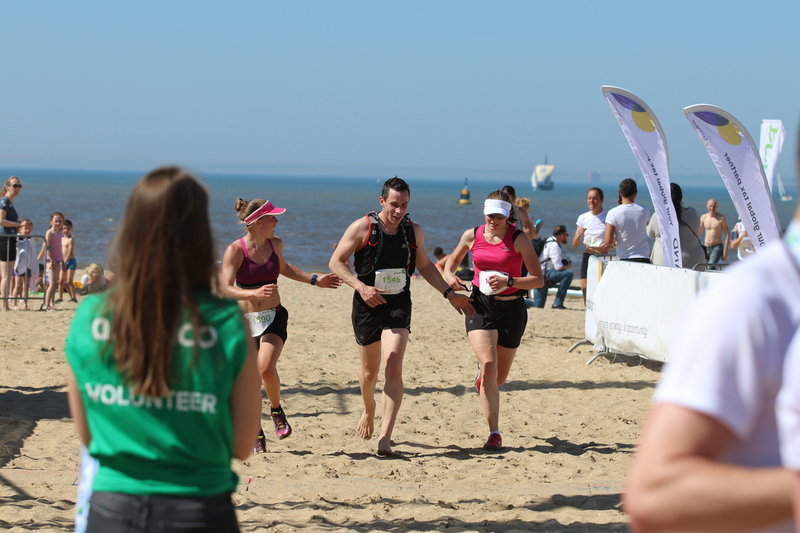 The 15K Beast Mode Run will test your endurance even further! 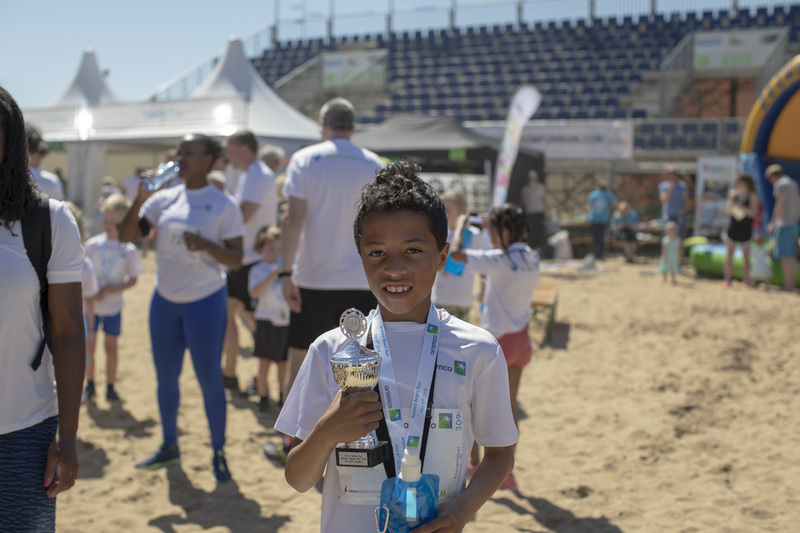 Starting at The Hague Beach Stadium, it goes along Scheveningen Boulevard, through the dunes before the last and final challenging stretch of the beach, finishing at the Stadium. 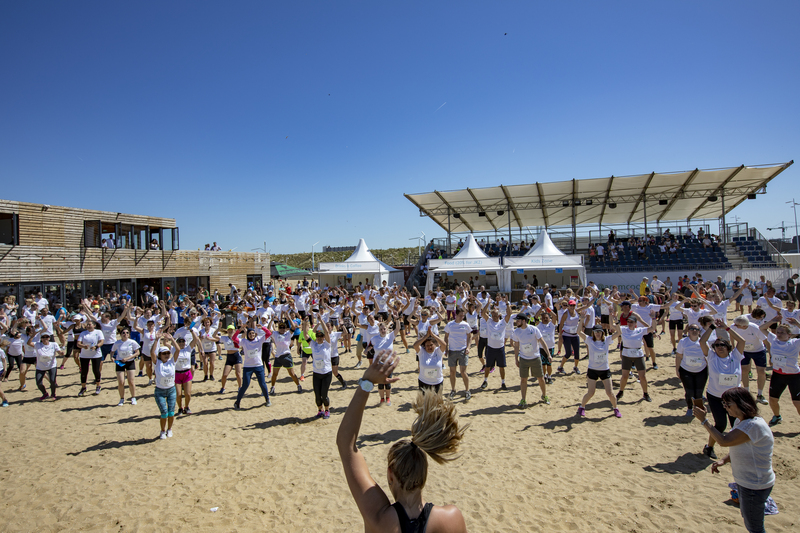 Turn on your beast mode and lets move for JKZ! 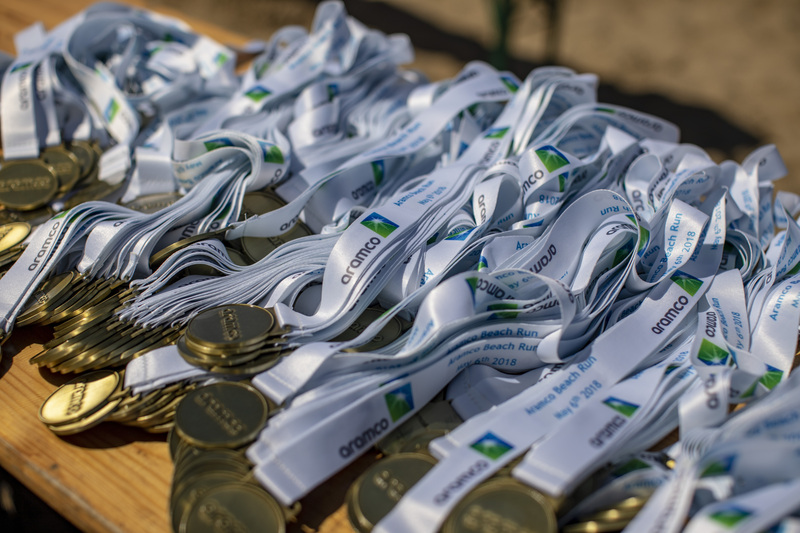 For those electing to walk, all four of our distances are available and don’t worry, you will still get a medal and a time at the end, be sure to join us! 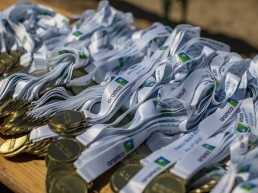 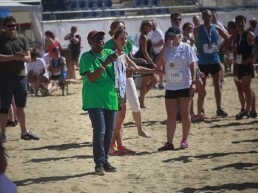 Companies can enter the Aramco Beach Run with one or more teams. 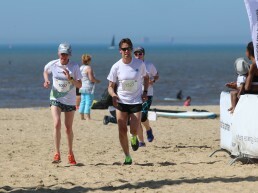 A team consits of a maximum of six team members who all run the same distance ( 1K, 5K, 10K or 15K). 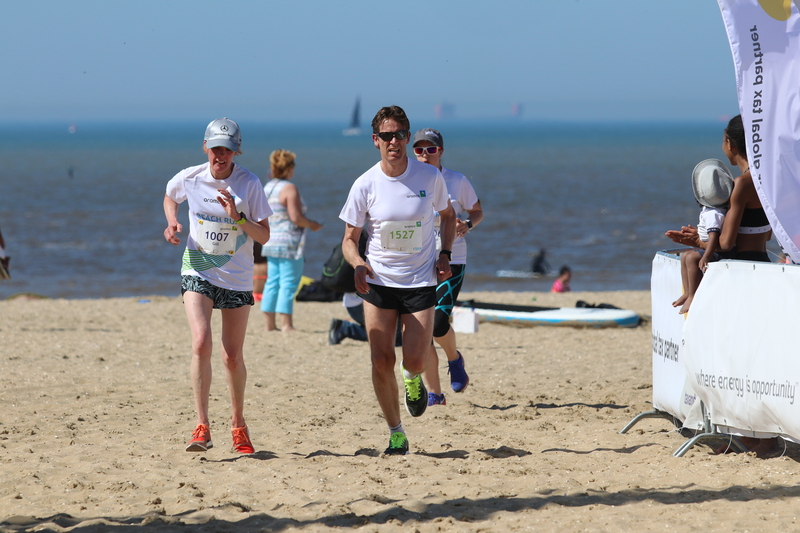 The fastest three times combined count as the team result.